How long will it take me to complete this yoga instructor course? 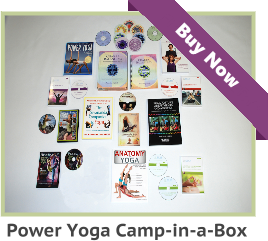 Home/YOGA TEACHER FAQs/Yoga Courses FAQs/How long will it take me to complete this yoga instructor course? On average, our teacher interns complete the 240 hour course in three months or less. 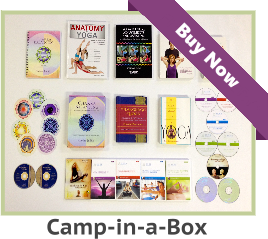 You have one year to complete your Yoga certification course. However, experienced students consistently complete this course in three months or less. Call or Email for an extension if you are going to run over the one-year deadline. 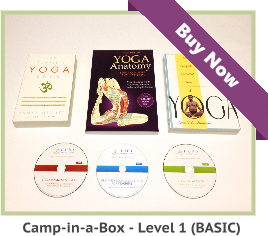 Paul2010-06-17T08:04:37+00:00Categories: Yoga Courses FAQs, YOGA TEACHER FAQs|Tags: yoga certification|Comments Off on How long will it take me to complete this yoga instructor course?